At the fortress of the eagles, three kings will fight. Uhtred of Bebbanburg has won back his ancestral home but, threatened from all sides by enemies both old and new, he doesnt have long to enjoy the victory. In Mercia, rebellion is in the air as King Edward tries to seize control. In Wessex, rival parties scramble to settle on the identity of the next king. 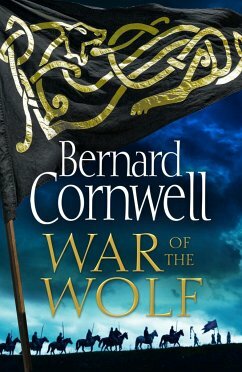 The pressure on Uhtred grows.